My water broke after a long day of working and laundromat-ing, two minutes after my husband returned home after sitting in traffic for an hour longer than usual, and six minutes before I was supposed to leave for my second shift of the day. Lucky for us, the timing was perfect but it was all so unexpected! Your water breaking can’t really be anything but a surprise but I still wish I had known the likelihood beforehand. Don’t freak out! It’s not commonly dangerous for you or baby when your water breaks, as long as you get to the hospital within a reasonable amount of time. Statistically, only 15% of women have their water break spontaneously, so you likely won’t have this happen to you. However, that *is* only about 1 in 6 women. Not as impossible as the world seems to think! 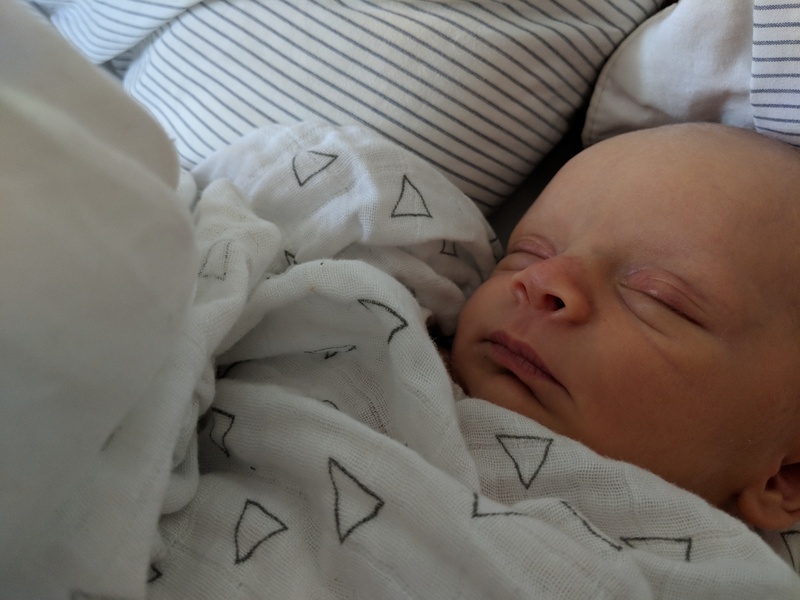 Yes, postpartum recovery is painful and difficult, but if you expect for that to be the case (and not for you and hubby to leave the hospital skipping and singing with rainbows under your feet), it really isn’t that bad. You won’t be writhing in pain for six weeks, I promise! Sure, you’re having the longest period of your life and sure, you might be pretty tender down there but with the ice packs, numbing spray, and Depends you likely stocked up on (or were given by the hospital) it really is very manageable and not as nightmarish as it seems. Do make sure to drink plenty of water, get lots of rest, and enjoy that squishy babe as much as you can. This is a special time and a time where it is imperative that you take care of yourself. I promise you, it will go by so quickly. Because you never know when Baby will decide to make an appearance, there’s a good chance your doctor won’t be on staff at the time. Maybe you’ll get lucky! 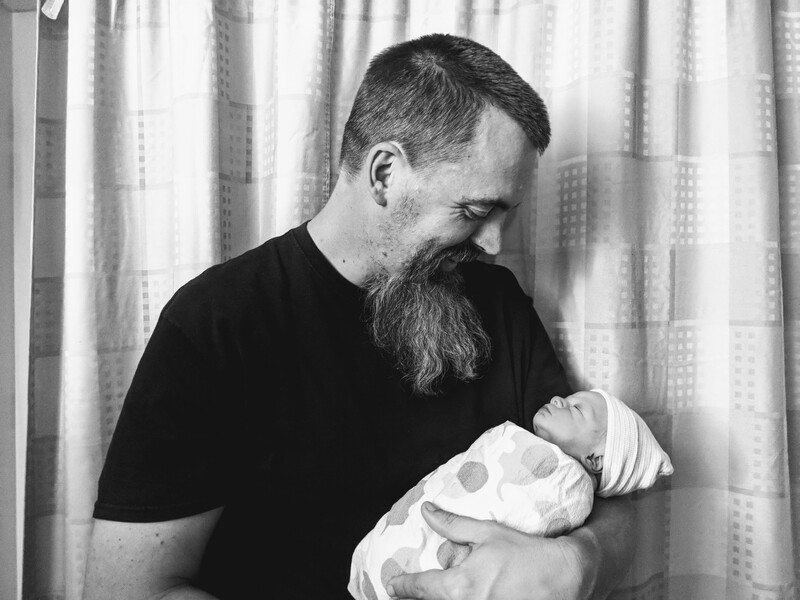 But if you don’t, don’t worry – all the staff at your chosen hospital/birth center are trained to the same standard and will give you the same level of care, even if you haven’t built the relationship with them that you had with your doctor. You’ll be well taken care of, no matter who’s on staff when you arrive! If you aren’t birthing at a hospital, you might have a greater chance of getting your midwife to assist your birth, as most birth center midwives are “on call” – literally poised and ready to come to you whenever you call them. Yes, it’s true – even Mama’s can think their baby is ugly! But it won’t be for long. 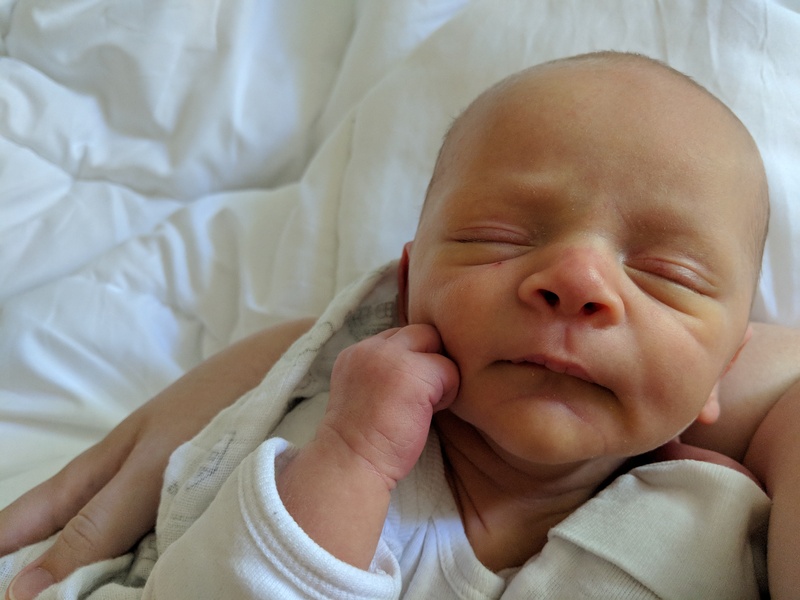 When a baby is brand new, they have a lot of fluid in their systems (they have been soaking in a whole lot of fluid for nine months, after all!) so they may seem puffed up or swollen, especially in the face. This will dissipate over time as they adjust to the outside world. A baby’s head will likely be misshapen as well. Their skull is made up of a series of plates, each plate spaced apart from the others to allow the head to squeeze through the birth canal without causing too much damage. The plates then fuse together as the child grows older. This odd shape will also subside, and usually very quickly. My son had a total cone head but within mere minutes it was very much more round. Over the next couple of weeks, the shape will get better and better. Some babies are born with bruises as well. Solomon had a bruise right on top of his head because he was born “sunny-side up” (facing my pubic bone instead of my tailbone). 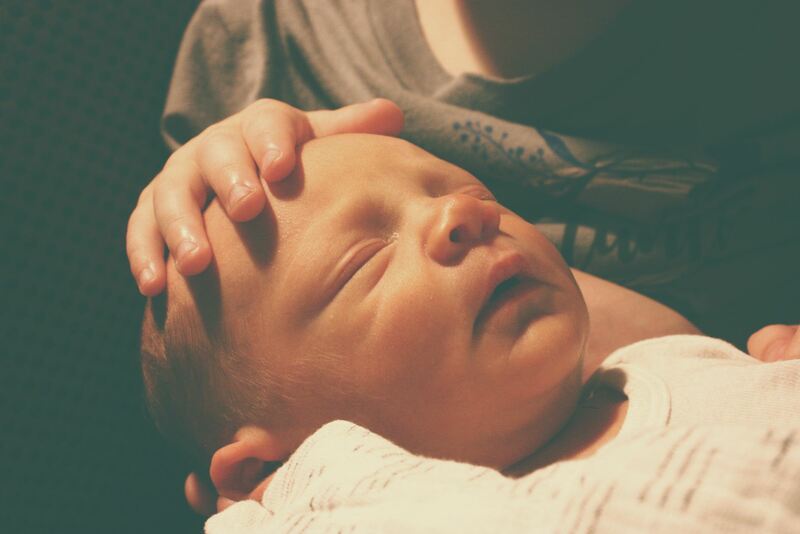 Your doctor or your baby’s doctor will do a full inspection of your baby as soon as he is born and you’ll immediately be reassured that these are of no consequence, simply marks of being born. The bruises will disappear within a few days. Once Baby is born, there will be lots to do – you’ll quickly be repaired if you tore, you’ll be poked and prodded until your placenta is born, you’ll likely be encouraged to begin breastfeeding… And then there will be the slew of visitors coming to the hospital and your home, as well as many (many) MANY appointments in the following weeks. Let me tell you something… You will survive. 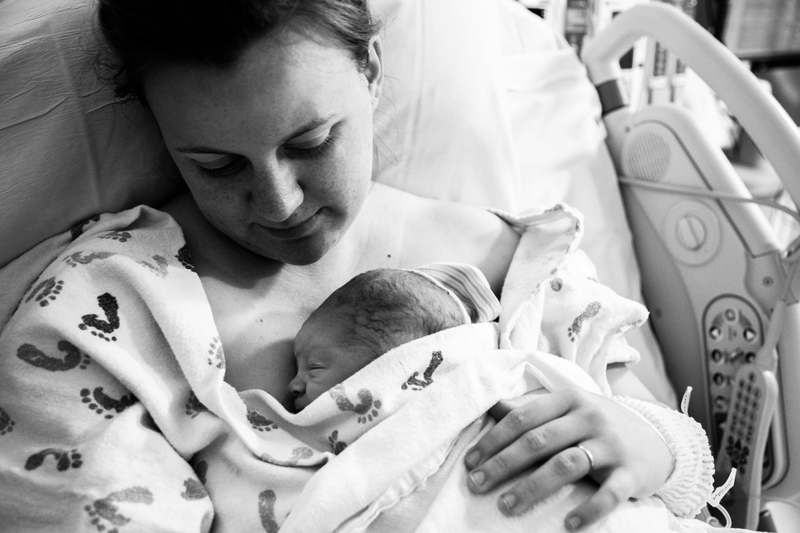 This was the hardest part of giving birth for me – I really don’t enjoy being busy and I was so. very. tired. But I survived. You will too! The visitors will be satisfied, the appointments will peter off, and you’ll soon be left alone to rest. And it’s so important that you rest! Rest whenever you can.